Even those who only have a fleeting interest in gastronomy will know what it means for a restaurant to be recognised by the Michelin guide. 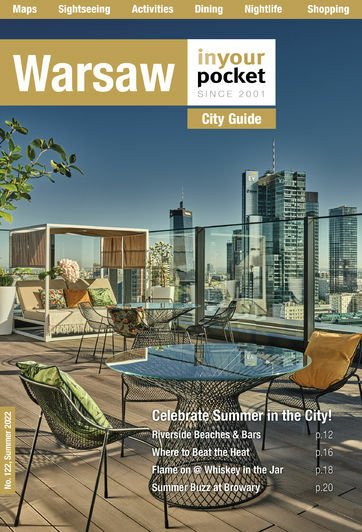 In Warsaw, and indeed Poland, the first ever star to be awarded to a Polish restaurant occurred in 2013 with Atelier Amaro’s gastronomical efforts quite rightly recognised for the fine dining experience they offer. Just 3 years later, Senses became only the 2nd restaurant in Poland to be awarded a star for their fantastic modern take on Polish dishes. We at IYP unashamedly flaunt the fact that the capital is home to the country’s only Michelin-starred venues.